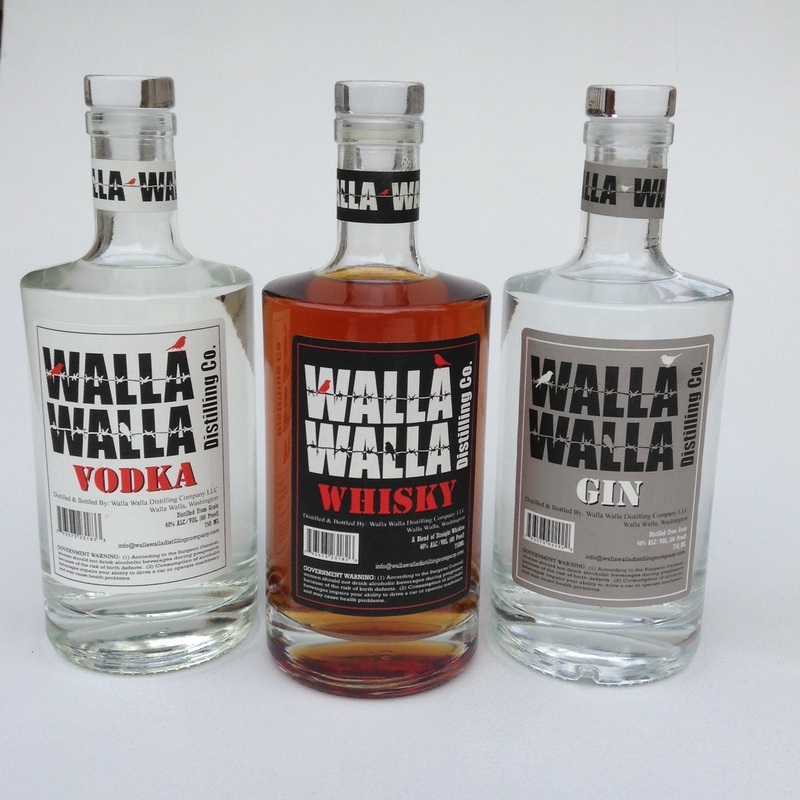 Whisky - Walla Walla Distilling Company, LLC. speaks of the spirits' clean quick rest in stainless steel vats. 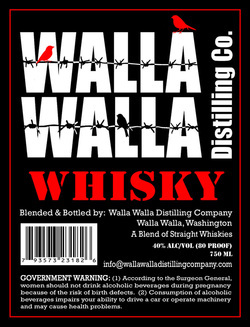 and its having been distilled at over 16o proof. Perfect on its own, or mixed. 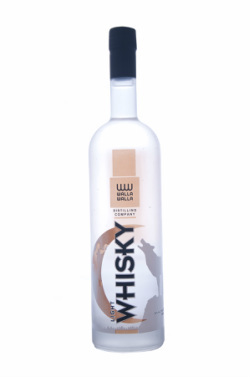 Our Blended Straight Whisky's barrel-aged and ready to enjoy!